The first official image of Brie Larson as Captain Marvel has been revealed. 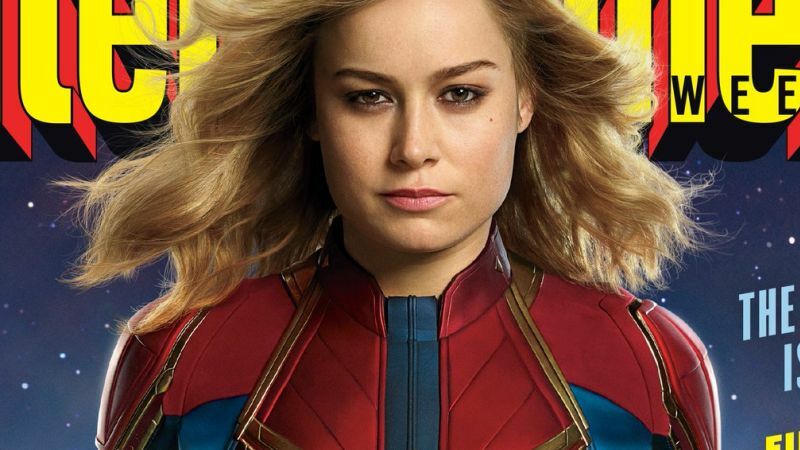 Revealed on Entertainment Weekly’s new issue cover, the superhero’s suit is familiar, but has been changed a bit from the comics for its movie debut. EW’s cover story also confirmed that this is not a traditional origin story. It will begin after Carol Danvers already has her powers, and has joined a Kree military team called Starforce. The film will take place in the ’90s, and Samuel L. Jackson will play a younger Nick Fury with a desk job at S.H.I.E.L.D. 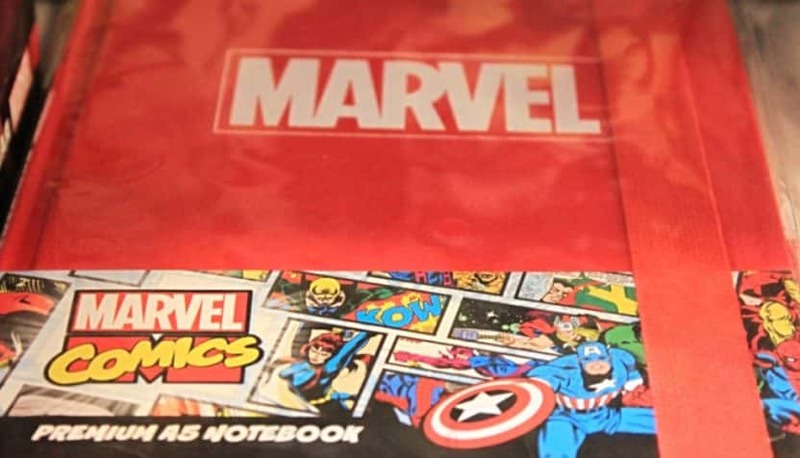 The report also confirms that Jude Law (as a Kree military commander) and Ben Mendelsohn (as Talos, the head of a Skrull invasion of Earth) will appear in the film. Captain Marvel is due to be released on March 8, 2019.